Thank you for enquiring with Rush Hour Australia. 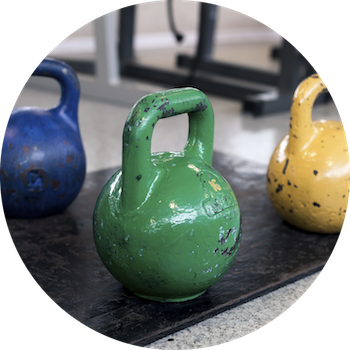 One of our friendly staff will call you in regard to your query and can provide you with and additional, Gym, Crossfit or Bootcamp information. If you have any urgent enquiries please call us on 1300 00 RUSH.